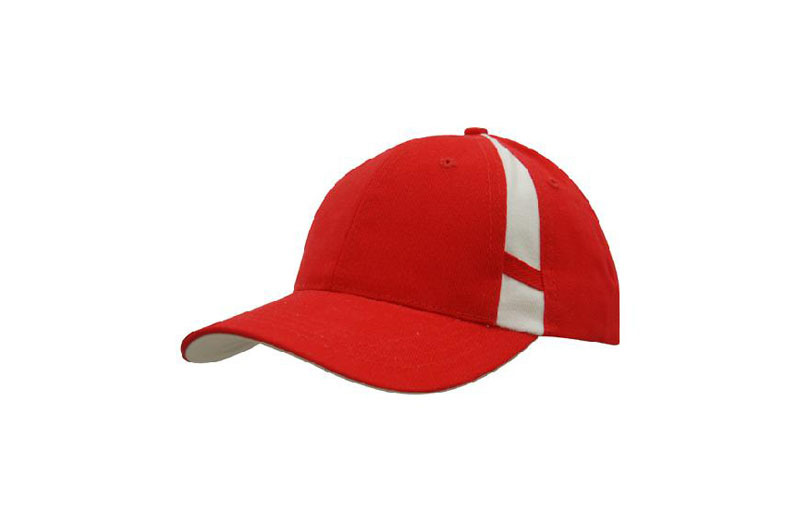 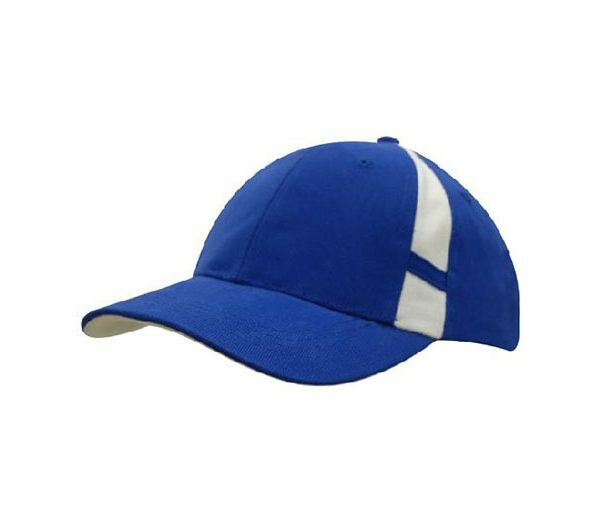 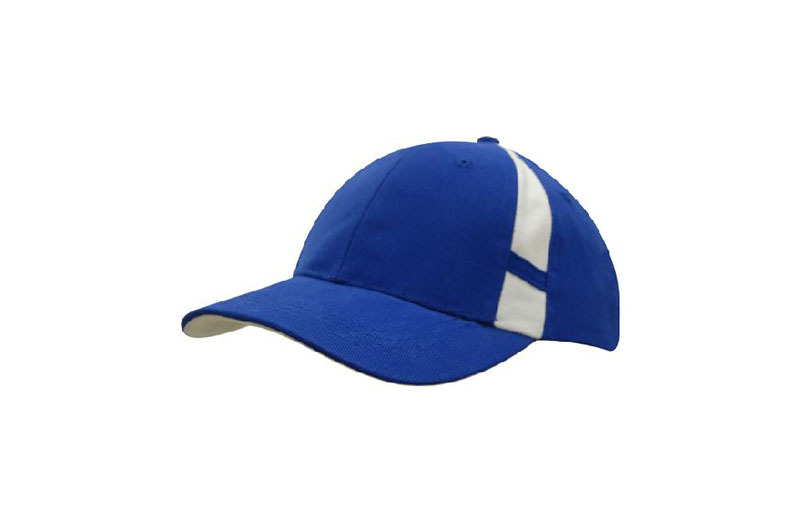 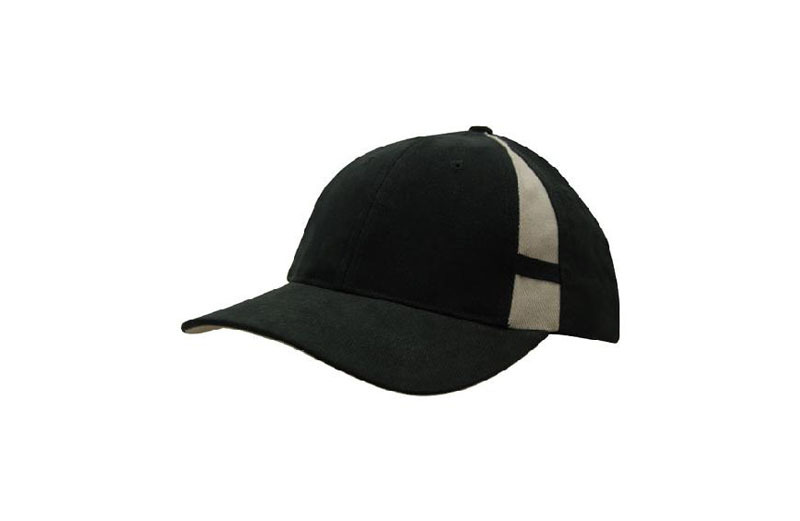 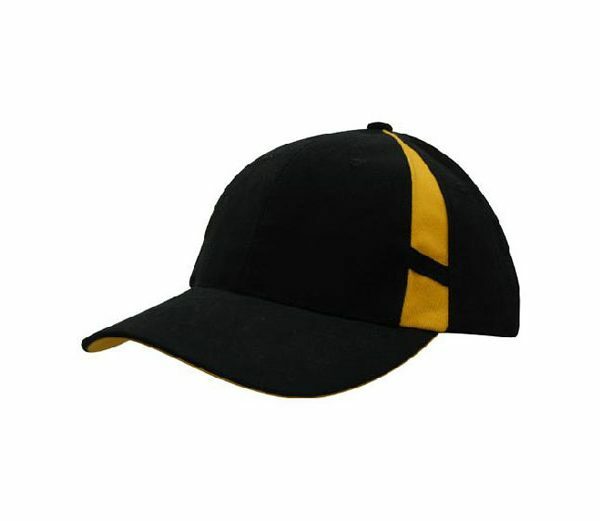 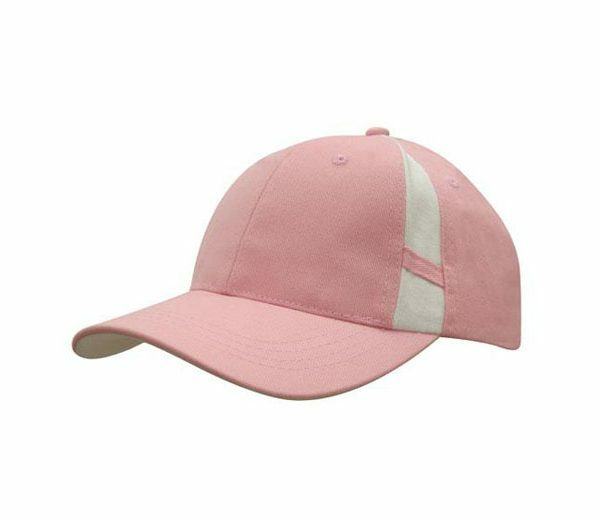 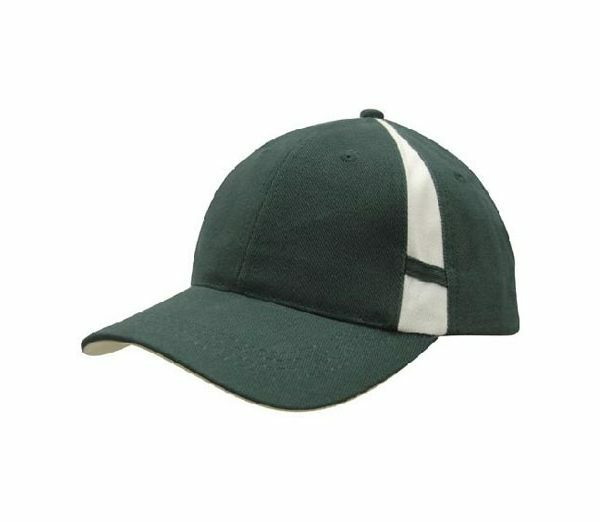 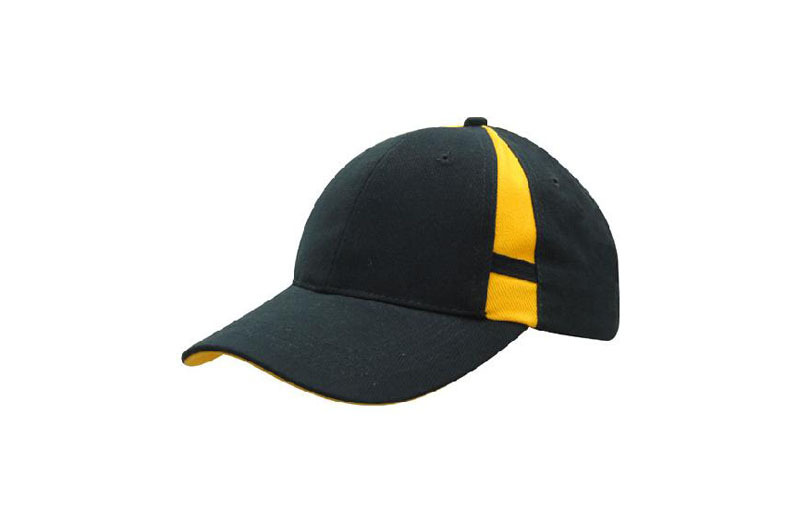 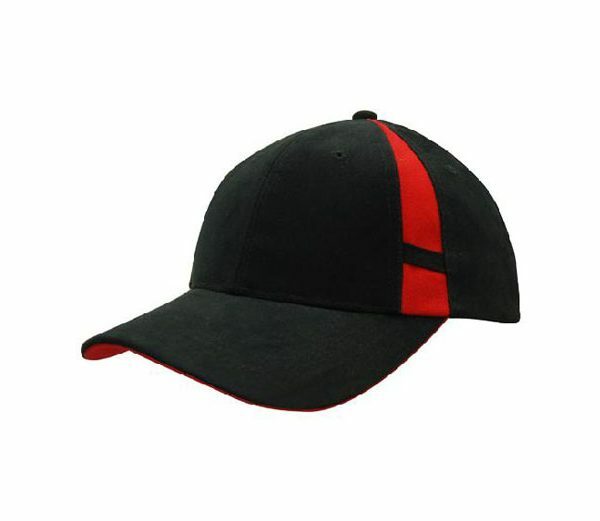 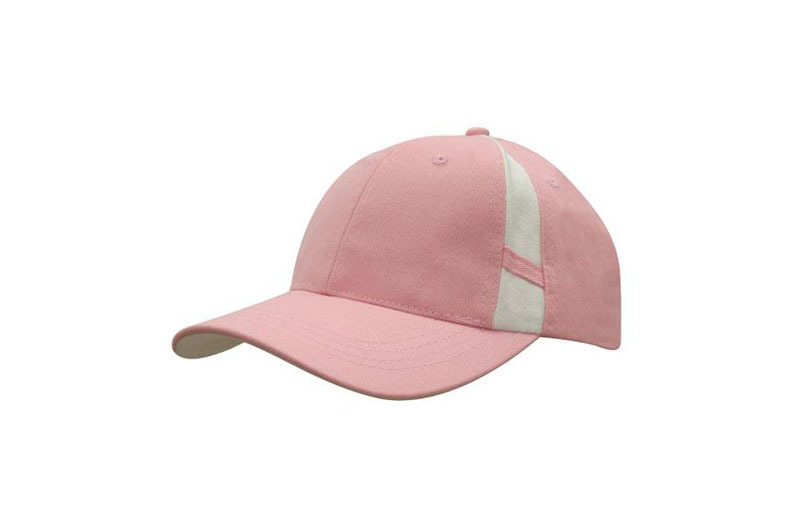 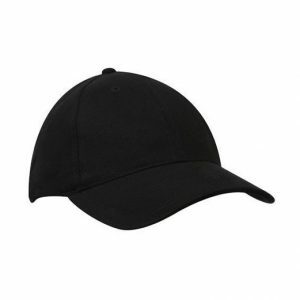 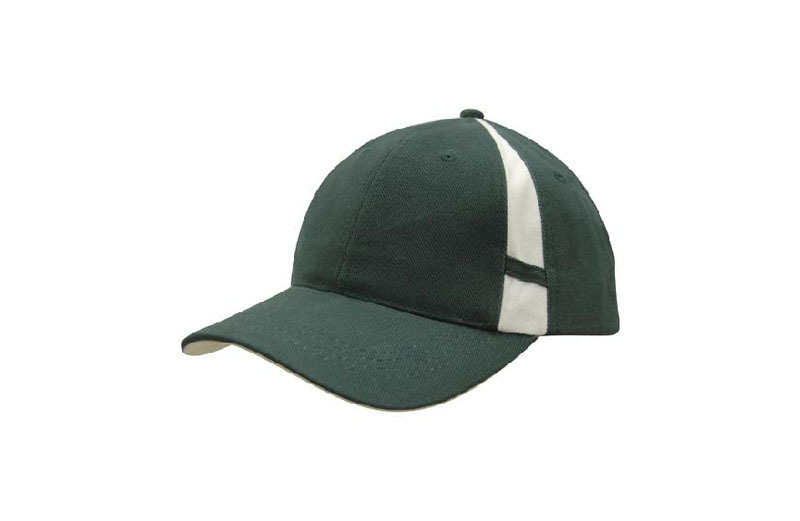 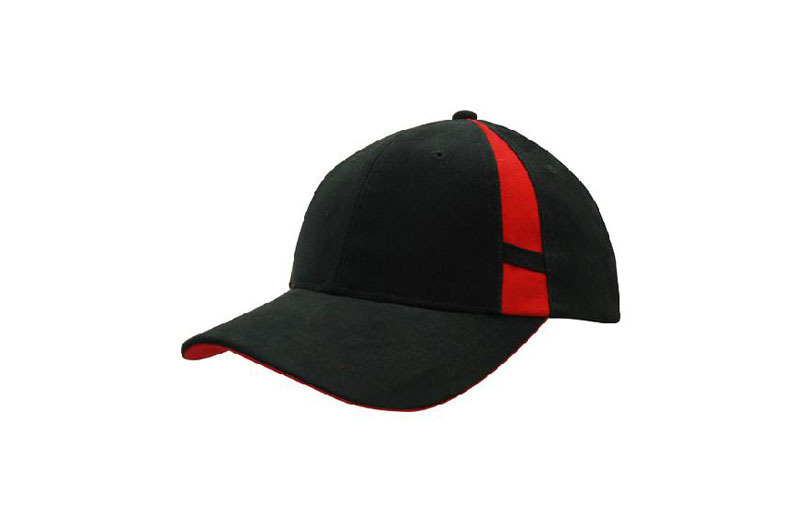 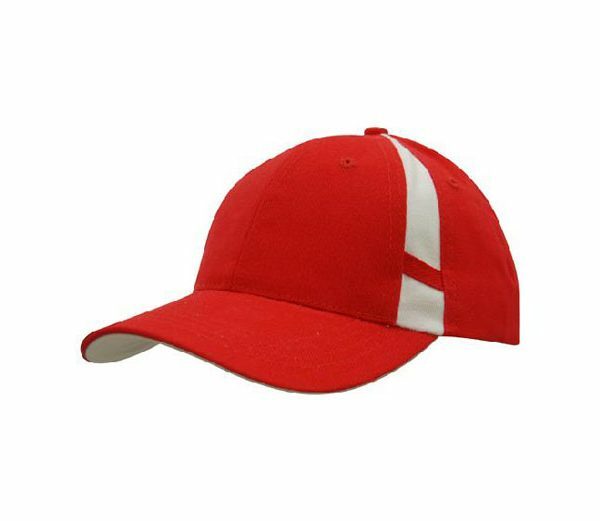 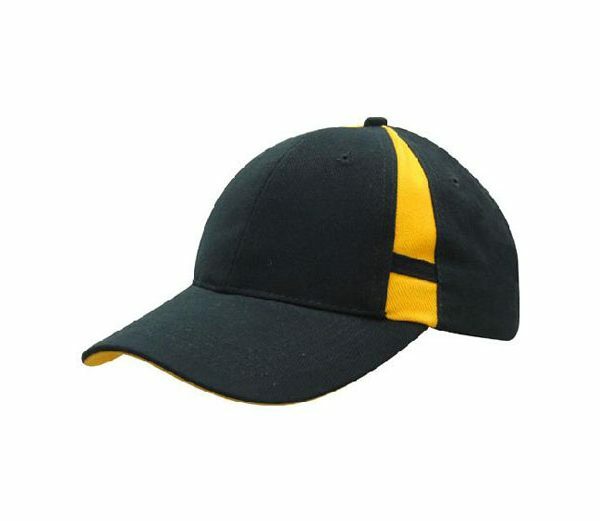 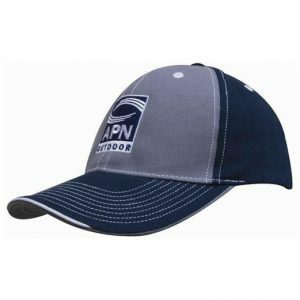 Embroidered Cap 4096: These great caps have a contrast side panel, and under cap. Made from a Brushed Heavy Cotton. 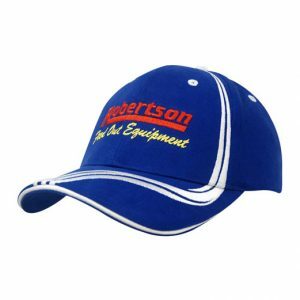 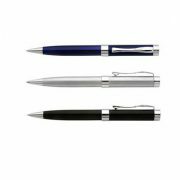 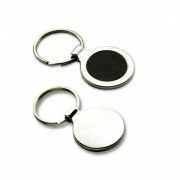 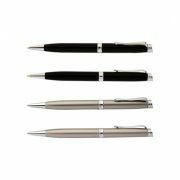 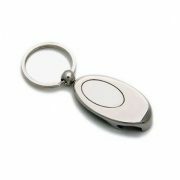 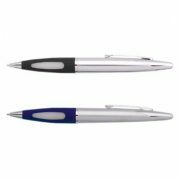 These make a very stylish cap when your logo is added.